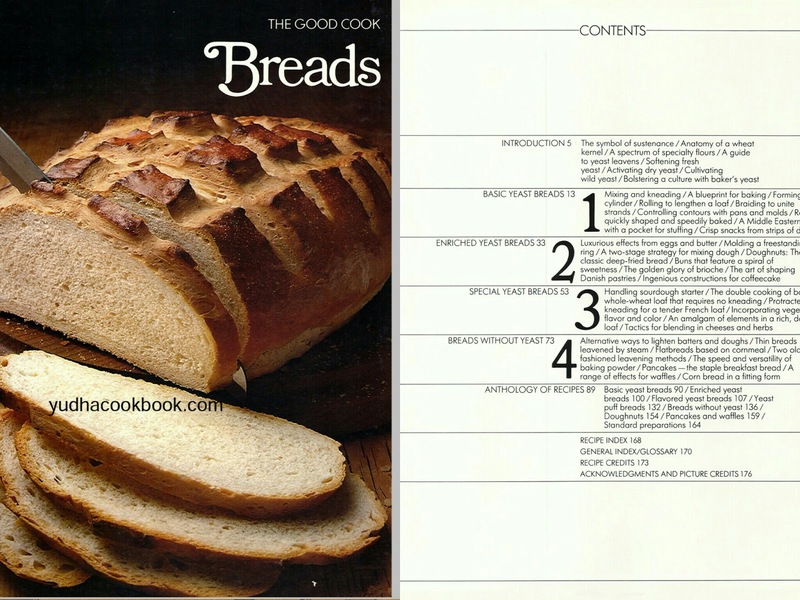 Breads is one of The Good Cook Techniques and Recipes book series. 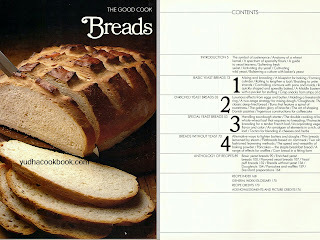 * Breads Without Yeast * Anthology of Recipes * and much more. learn for how to make any bread with many illustrasion, so you can easily learn that.